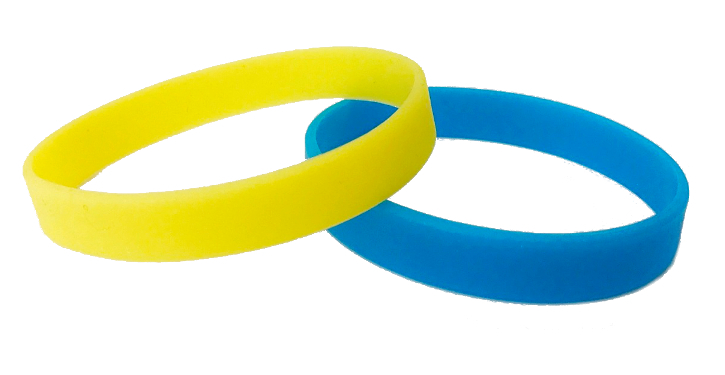 Blank silicone wristbands are cost-effective, high-quality bands made without any writing, message, or clipart. Many are used for sorting and organizational projects, such as color-coordinating classes or categorizing different student grades. Rainbow silicone bracelets are just one of the many color options we have available.